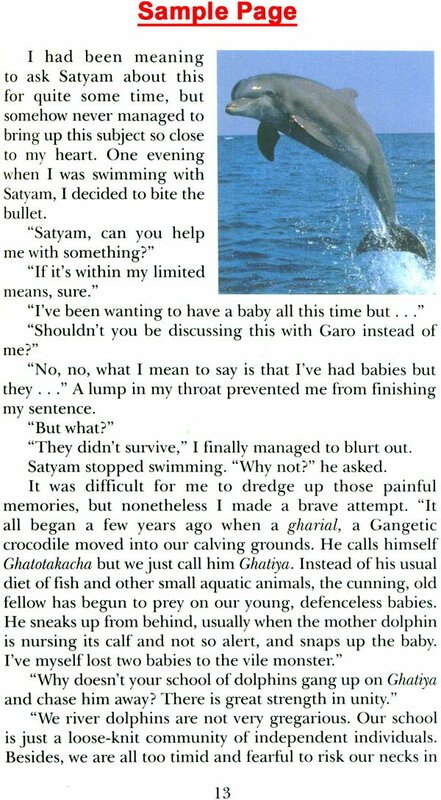 The Daredevil Dolphin is the third in the series of Sat yam Tales depicting the life and teachings of our guru, Sri Swami Satyananda Saraswati. 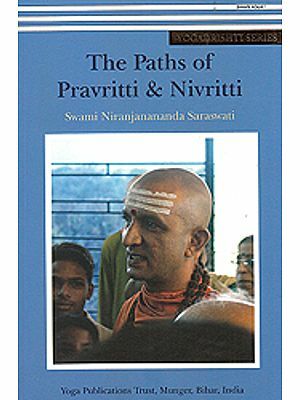 Through the medium of these simple narratives, we hear the voice of Sri Swamiji inspiring all, irrespective of age. This is the story of a dolphin who travels up and down the river Ganga with her school of dolphins. Sadness and, above all, fear cast a shadow on her life, until one day she meets a young sage who teaches her how to face one's fears and recognize them as nothing but mind-made illusions. Once she is able to put the teaching into practice and vanquish her worst enemy, she is known as the daredevil dolphin and becomes a guide and inspiration to the dolphin community. This story is a delightful read for children, adults and old alike. It is an invaluable message for those engaged in the world and for those seeking the spirit. This journey is your journey, these challenges are your challenges, and this victory is your victory. It is a story that will touch your heart, give you joy, hope, conviction and, above all, faith. Yes, you too can become fearless like the dolphin Gangaputri.